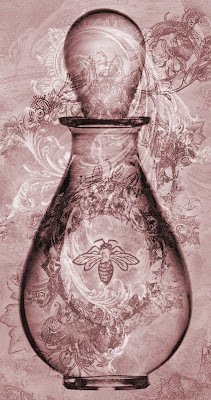 Ms Bella, Kimbery Ayers, has posted a review of our perfumes and other ephemera on the Bath and Body portion of The Craft Gossip Blog Network. I especially appreciated reading about Lyra and the odyssey the little sampler was taken on. So appropriate for that perfume! Kim's favorite perfume is Vespertina. I’ve been finding that this fragrance is quickly becoming the iconic favorite. Read more about Vespertina on our journal here. Bath and Body is a terrific resource for those who do not know of it. Kim reviews quite a number of hand crafted products as well as providing recipes and tips.